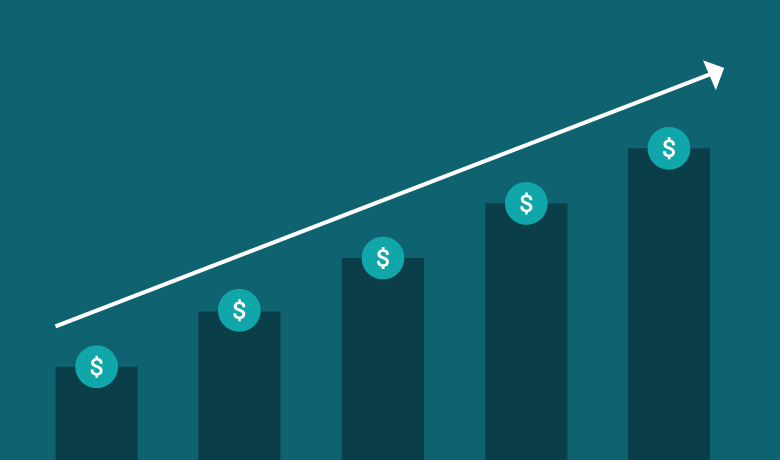 As the percentage of healthcare bills paid by patients continues to rise, providers must find ways to maximize the collection of patient payments. Proliferating out-of-pocket expenses are dictating a focus on the patient revenue management cycle. A TransUnion Healthcare analysis found that patient financial responsibility rose 11 percent in 2017 alone. Unfortunately, that analysis also showed that the percentage of patients who paid their medical bills in full declined over the same time period. Healthcare providers are compelled to create simple, effective mechanisms to collect patient payments in full. While some of the solutions are expensive and time-consuming, others can be implemented in mere minutes. 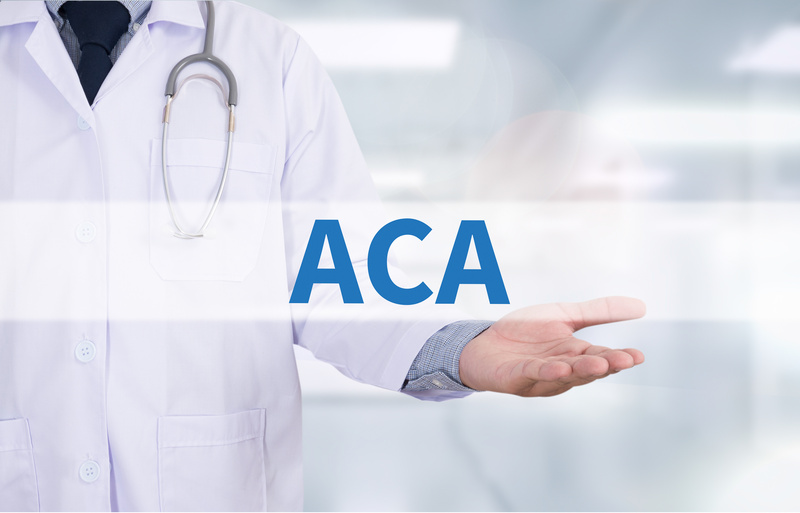 The passing of the Affordable Care Act made high-deductible health plans one of the most popular options for consumers because of their lower premiums. However, many patients are not fully aware that their share of medical expenses has grown substantially. Educating patients about their portion of financial responsibility at check-in is one way to maximize payment collections. For example, front-end staff could request payment in full at the time of service. If patients cannot provide full payment, the administration can take a deposit and help the patient make payment arrangements. While this is an effective means of handling patient billing, less than 50 percent of healthcare providers currently use this procedure, according to a recent survey. Price transparency is also an important part of the equation. Ongoing litigation is addressing price controls in many states, in an ongoing fight to require more clarity on healthcare bills. Offering an estimated cost before service is provided will help prevent the sticker shock of a high medical bill. It will also give patients time to anticipate and budget for their medical expenses, eliminating the chance that they will need to choose between important medical procedures and other life necessities. Educating patients on key terms relating to their medical insurance and payments, along with providing an estimated cost of service will help healthcare providers collect more of the patient payments they are due. A straightforward billing process, beginning with important conversations with patients concerning their financial responsibility at the time of service, will allow healthcare providers to maximize the payments they collect. Younger consumers expect electronic and mobile payment options from their service and healthcare providers. Implementing electronic payment options along with automatic billing procedures empowers patients to take more responsibility for their healthcare. Permitting patients to make payments via their patient portal or a card-on-file will help meet the growing demand for digitized and convenient payment options while addressing patient revenue cycle concerns. Currently, fewer than half of current healthcare providers utilize automatic billing procedures or offer electronic payment options, despite patients’ growing demands for both. Organizations that have digitized their billing and payment methods show significant improvement in their revenue cycles. 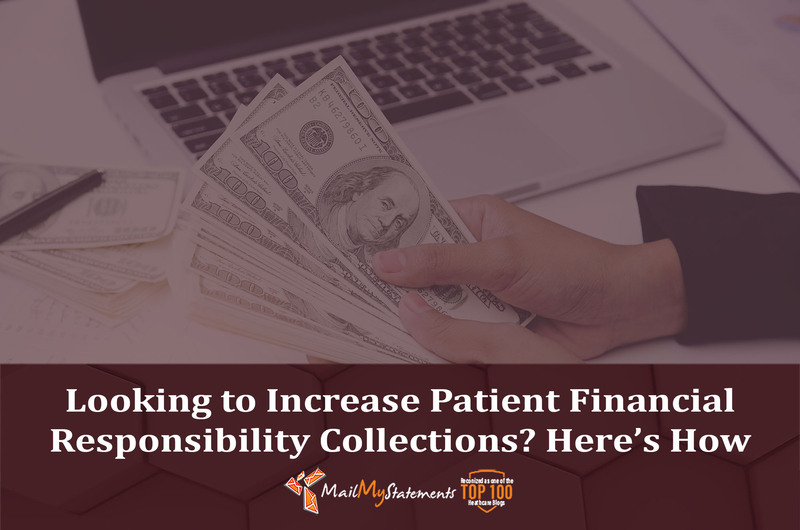 Studies also indicate encouraging patients to have a credit card on file for small balances significantly reduces patient bad debt write-off and the days in accounts receivables. The need to increase payment collections from patients is requiring healthcare providers to explore new methods of approaching billing and payment procedures. Many new initiatives, such as simplifying patients’ billing statements, can be implemented at a low cost and in little time, leading to better financial health for your organization. Start a conversation with MailMyStatements today to learn how our technology-driven billing process can increase your bottom line. Michael Bell is the Chief Marketing Officer for MailMyStatements. 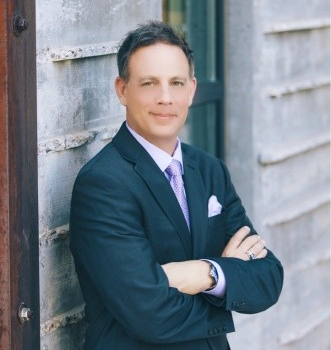 Mike is a dynamic, innovative thinker, a healthcare technology advocate, a consumer, a patient, and an avid golfer.